It really is easy to see why everyone is going to love this dress! 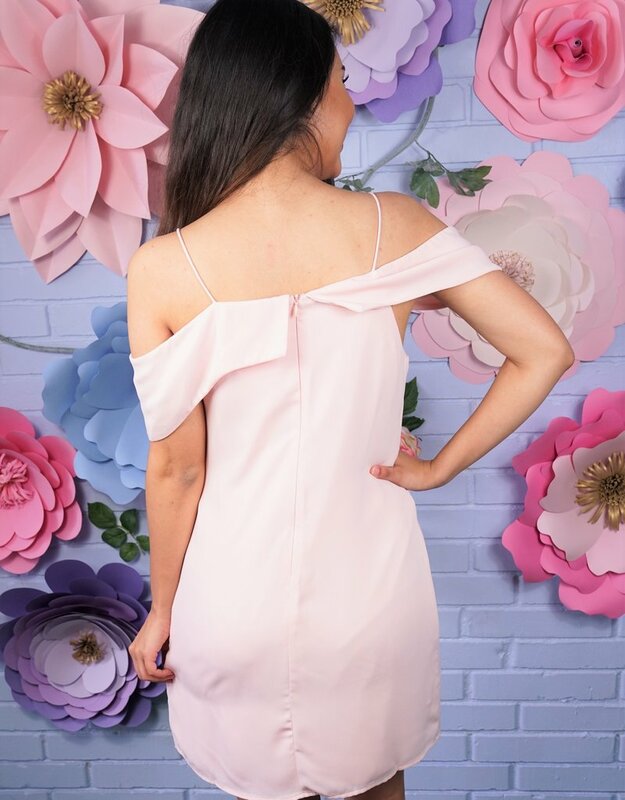 Our Easter Bunny dress features an off the shoulder spaghetti strap neckline. Pair this dress with our pastel blazer to complete the look.